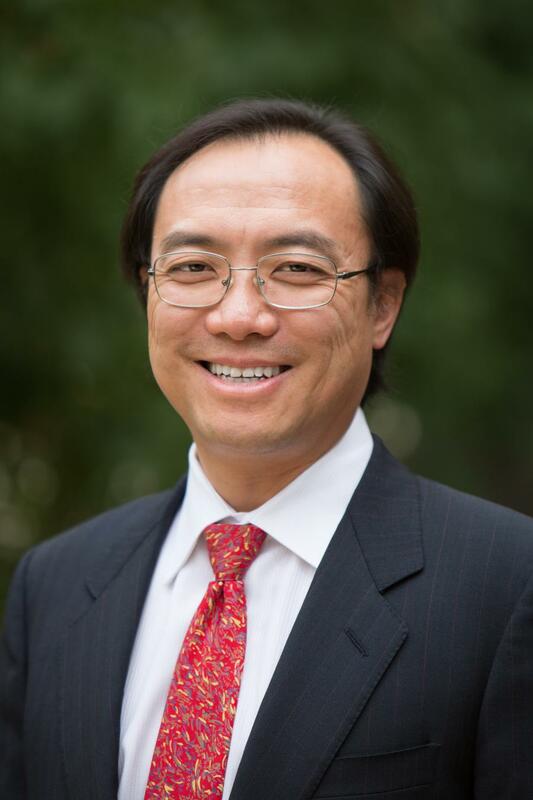 Dale Hanna is the founder and CEO of Foresight Intelligence. Work your equipment …. Work your data, too. That's exactly the way Scottsdale, Ariz., based Foresight Intelligence sees it. Founded in 2010, the company started out as a business software company — a few years later, by “accident,” said Foresight founder and CEO Dale Hanna, the company decided to apply its software expertise to heavy equipment telematics. Foresight did — for these dealers, the company's business software helped them turn data into useful information from a business standpoint, such as utilization, turnover and availability for parts and financial reporting. Through this, Foresight had become familiar with the heavy equipment industry. Approximately two years ago, Hanna said that he had learned from his equipment dealer clients that mixed fleet heavy equipment owners receive a lot of DTCs, or diagnostic trouble codes, and it was overwhelming them — many manufacturers already install telematics on their machines, but for contractors who own mixed fleets, that means telematics information comes in from multiple different platforms. Called “Fleet Intelligence,” Foresight's system works on both heavy equipment that already has telematics installed on it and on older equipment with retrofit telematics devices. Either way, Fleet Intelligence can save equipment owners a lot of money, said Hanna. According to the company's website, Fleet Intelligence is a comprehensive mixed fleet software solution that interprets data from telematics devices, as well as from other sources. Fleet managers of off-road and on-road vehicles can view their entire fleet, regardless of the brand, in one place. 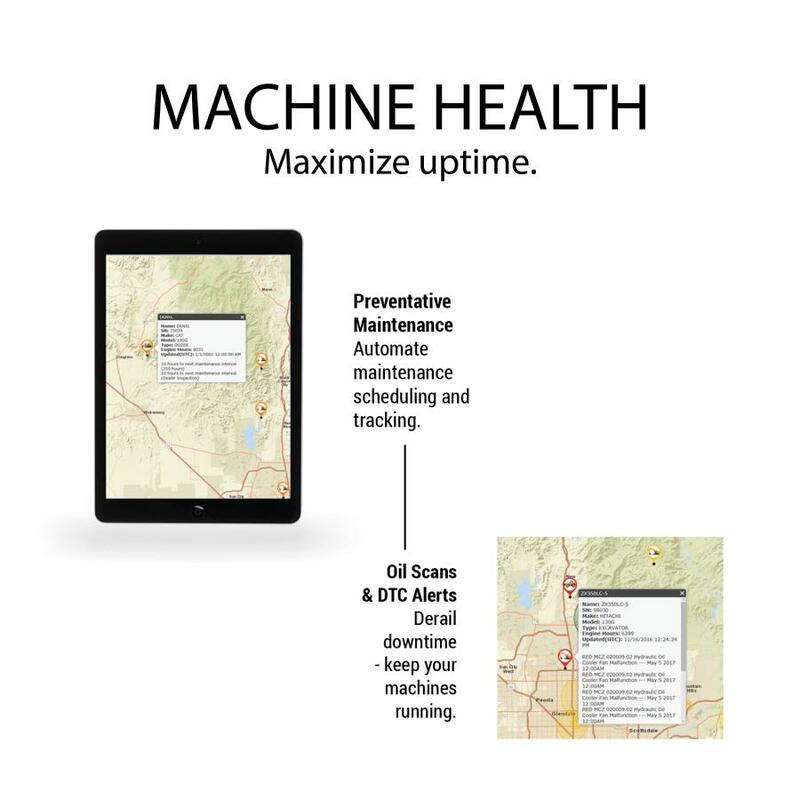 The data is live and presented in a user-friendly way for equipment managers to increase uptime and profit. Foresight Intelligence currently offers six different telematics devices. The devices are optimized for various types of equipment, including light duty vehicles, semi-trucks and heavy equipment. The devices transmit standard data, which includes location, engine hours or mileage, and in most cases the option to receive driver behavior data also is available. 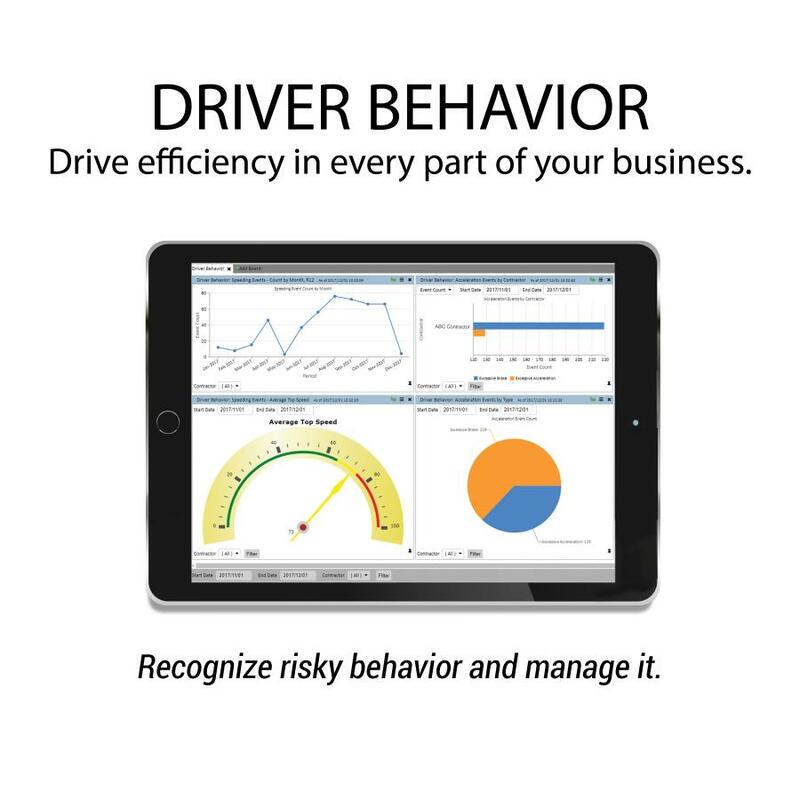 Foresight offers driver behavior data for free to its customers, a market value of $100 to $200 per machine per year. Some devices transmit engine related data as well. Data is transmitted every two minutes by default on most devices, which allows managers to make decisions in real time, and shorter transmission intervals can be set. “By aggregating and managing trouble codes, you can act on them more quickly and doing so can be the difference between a $2,000 fix and a $30,000 fix,” said Hanna. Fleet Intelligence works on virtually all types of heavy equipment, including excavators, dozers, wheel loaders, backhoes, compact equipment, pavers, milling machines, compactors and more — even trailers and dump trucks. Growth for Fleet Intelligence has been phenomenal since its inception, according to Hanna. The company recently has been looking to expand. Currently, Foresight Intelligence employs approximately 50 but are looking to add another 30 employees to its tech-savvy, passionate team to accommodate this growth. For more information, visit www.foresightintelligence.com/fleetintelligence.